Coast Life Midwifery Care & Connections provides unique group focused care. 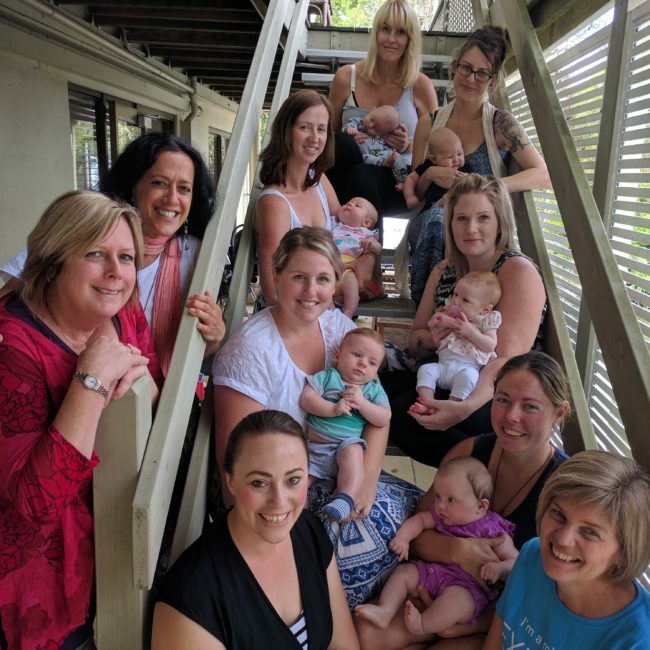 Women in Coast Life Midwifery Care & Connections will attend regular two hour group sessions during pregnancy where you will get to know a small group of midwives who will provide your care and meet other women who are all preparing to birth around the same time as you. Find support, education and fun in a nurturing and safe environment at our practice. One of our midwives will be allocated to coordinate your care individually throughout your journey. The on call midwives from Coast Life Midwifery Care & Connections will care for you when you are in labour. As your labour progresses you may be assessed and supported at home or hospital during your early labour and/or your midwife will accompany you to the hospital where ongoing midwifery care will be provided. Following birth most women choose to go home from hospital after a few hours. You will then have 24hr access to a Coast Life Midwifery Care & Connections midwife when you go home who will then provide midwifery care for you and your baby for up to six weeks, including visits with you in the hospital, home or at our practice. During the postnatal period, you will be cared for by one of our Coast Life Midwifery Care & Connections midwives. During the first two days at home, you will receive two home visits. Following this time, you will attend the clinic for visits. If you would prefer home visits after the first two days, there is the option of a Deluxe Postnatal pack (there will be an additional fee for this).